Predictive health company Sema4 and Mt. 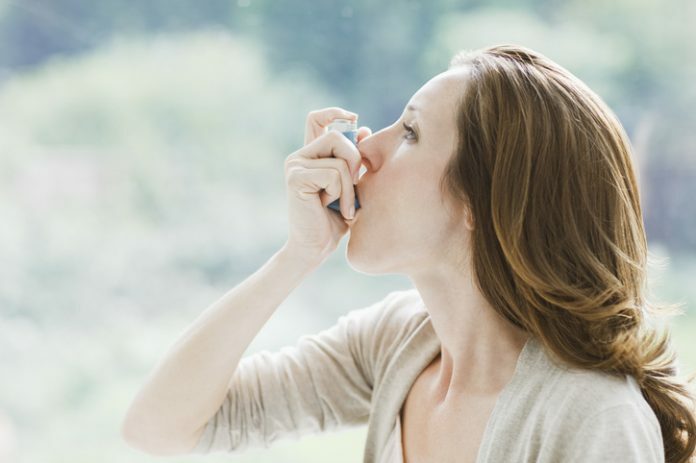 Sinai Health System have announced a collaboration with Big Pharma company Sanofi to delve into the biological mechanisms and other factors influencing asthma. The five-year study seeks to enroll 1,200 patients and will collect a broad range of data including immunological, environment and those derived from mobile health monitors, in addition to traditional clinical and genomic data. According to Andrew Kasarskis, Ph.D., vice chair in the Department of Genetics and Genomic Sciences at Mt. Sinai, one of the goals of the research will be to subtype asthma and once that is done, to elicit the molecular basis of each subtype. This should allow for new avenues in the development of new therapies and methods for managing the disease. This goal plays right into the sweet spot for Sema4, which is looking to tackle disease using a systems approach and wants to push beyond the current methods of treating patients as part of a large, homologous group. “We believe the best way to promote wellness is to understand humans holistically, as systems akin to vast information networks,” the company explains on its website. It accomplishes this by looking to collect, curate and analyze patient data that is not typically used, such as data from wearables, or data that takes into account the living environment of the patients. In this vein, the researches on the project will collect real-world data about patients through molecular profiling of biological samples and digital monitoring of the environment. All three organizations will analyze the data generated from the project to try to better understand the broad variability of asthma to discover what triggers attacks, which patients are more likely to respond to therapies, and why the disease affects each person differently, with the overarching goal of discovering new drug targets and more effective treatment.